Raul Albiol's surgery on his injured left knee went "perfectly", according to Napoli. The Spain international centre-back, who suffers from tendinopathy of the knee, has not featured since Napoli's 0-0 draw at AC Milan on January 26. There had been suggestions he was set to miss the rest of the season, but reports generally claim his absence is likely to be in the region of six weeks. Albiol, 33, travelled to London to undergo the operation and Napoli understand everything went as well as they could have hoped. A statement released on Tuesday read: "Raul Albiol underwent surgery to clean the patellar tendon of the left knee this morning at the Princess Grace Hospital in London. "The surgery was perfectly successful. In the coming days the recovery time will be assessed." Among the games Albiol is expected to miss are both Europa League matches against Zurich, as well as the Serie A clash with rivals and league leaders Juventus at the start of March. 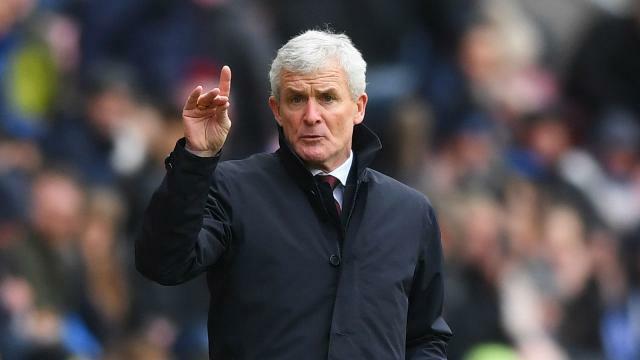 Southampton's capitulation at the hands of West Ham on Saturday left Mark Hughes frustrated and hunting for a way to solve their problems. 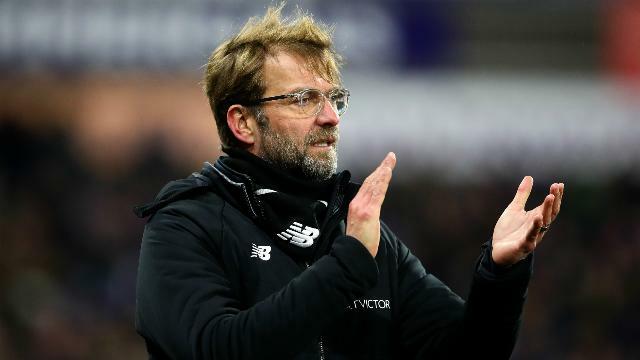 Jurgen Klopp says Liverpool had to dig deep to beat Crystal Palace, but it leaves them in a buoyant mood before facing Manchester City. 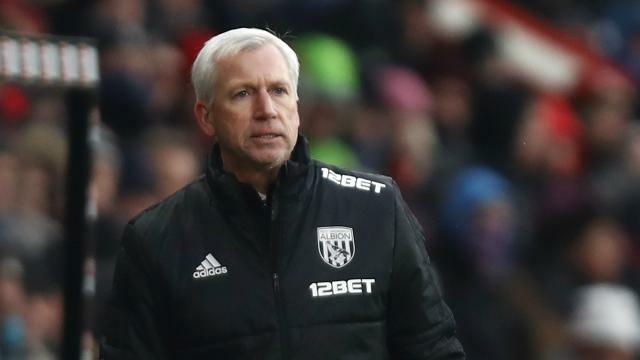 West Brom's "tentative" start to their Premier League defeat to Burnley left Alan Pardew unimpressed. 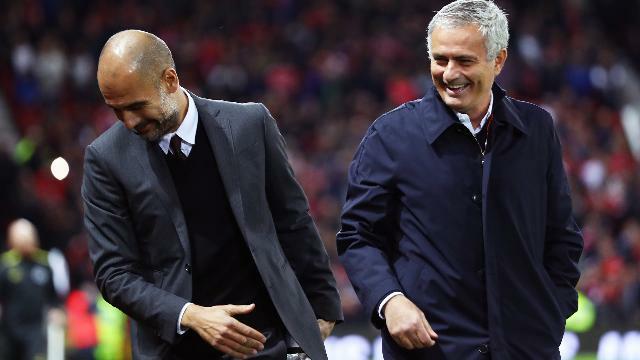 Manchester City's victory over Everton saw manager Pep Guardiola bring up a milestone triumph, but Jose Mourinho did it quicker. 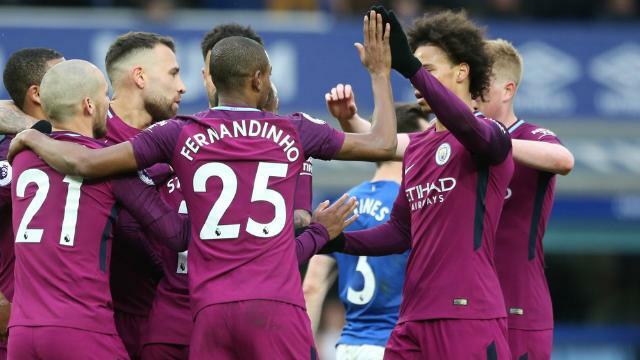 A first-half blitz laid the foundations for Manchester City's latest win as Everton were brushed aside on Saturday.